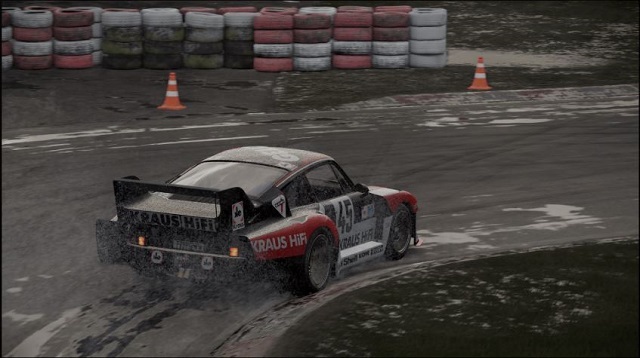 Project CARS 2 features an expanded roster of over 170 cars and 60+ tracks, brand-new fan-requested Online Championships game mode, and additional racing disciplines - including ice, dirt, snow, and mud racing. 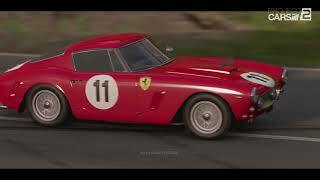 9/11/2018: The Ferrari Essentials DLC Pack for Project Cars 2 is now available. 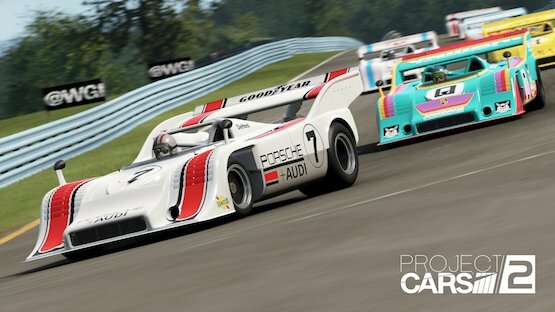 3/6/2018: The Porsche Legends Pack DLC for Project CARS 2 is now available on PC and consoles. 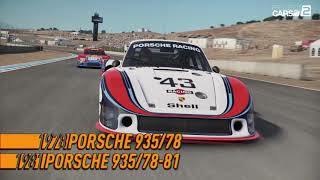 2/9/2018: The Porsche Legends Pack will be available for Project CARS 2 on PC and consoles in March. 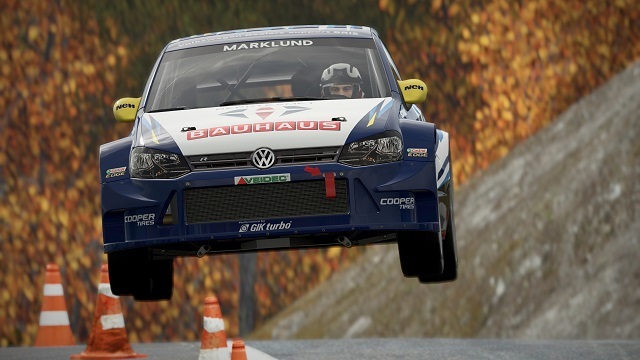 11/27/2017: A Project CARS 2 demo is now available for download on PS4 and Xbox One. 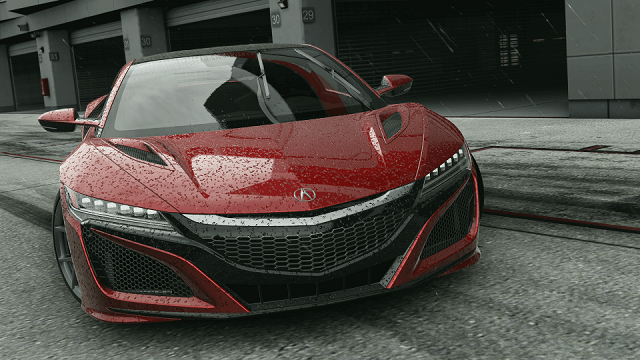 6/27/2017: Bandai Namco today released details on the Project CARS 2 Season Pass and digital pre-order bonuses. 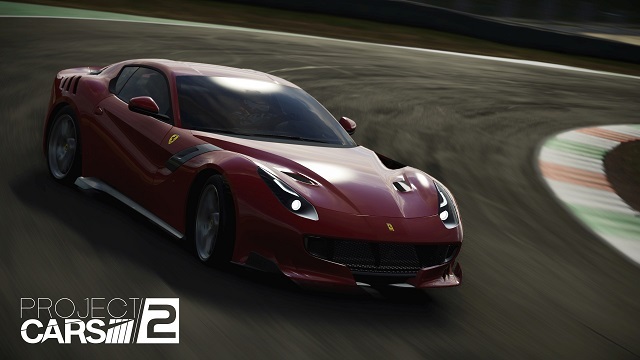 2/8/2017: Project CARS 2 will be available on PC, PS4, and Xbox One in late 2017.